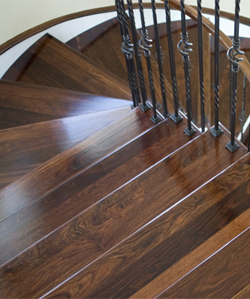 Apollo Bath & Design provides you with complete wood and laminate flooring solutions. 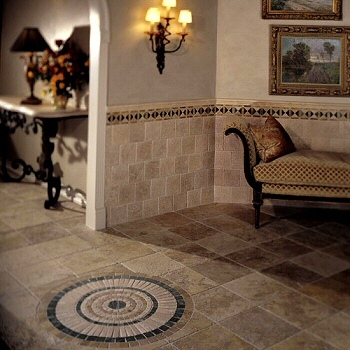 We are experienced contractors to do the quality installation everytime. Please feel free to contact us to discuss your options and begin the transformation of your home..
Apollo Bath & Design do all types of flooring for every room in your home or office.There are a huge variety of carpeting from luxurious deep pile to wear resistant carpet, long wearing, stain resistant, easy care linoleum and no wax vinyl flooring in beautiful colors and paterns, to beautiful, natural hardwood flooring available in plank, strip, and parquet. 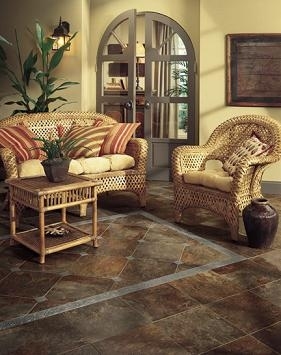 Hardwood & Tile Flooring Brings An Exciting & Exotic Look To Your Home or Office.